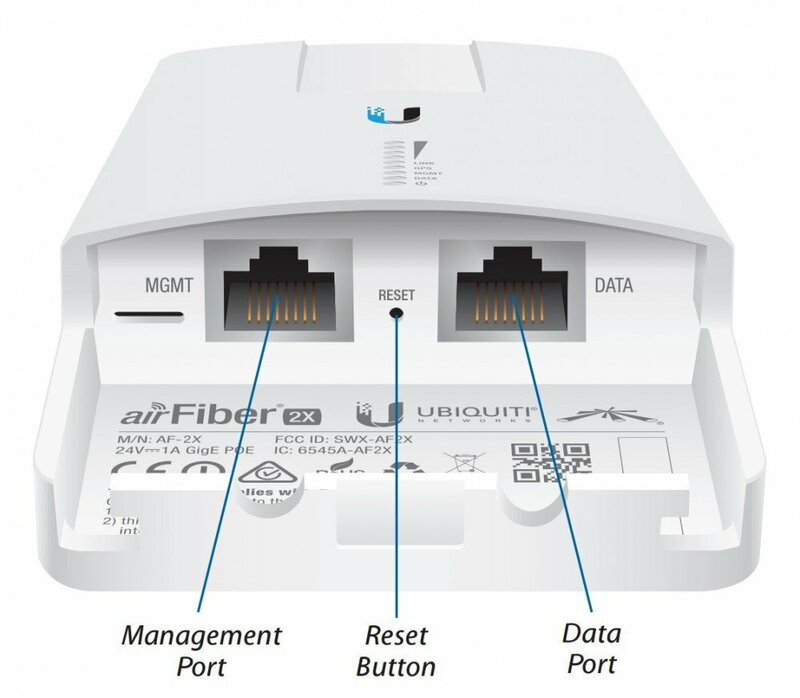 As part of the reliable Ubiquiti AirFiber radio system series the AF-2X combines advanced, revolutionary technologies and an affordable price. The device guarantees a high quality connection. The AF-2X device works in the 2.4 GHz band and is intended for long distances. Its versatility makes it ideal for various structures. 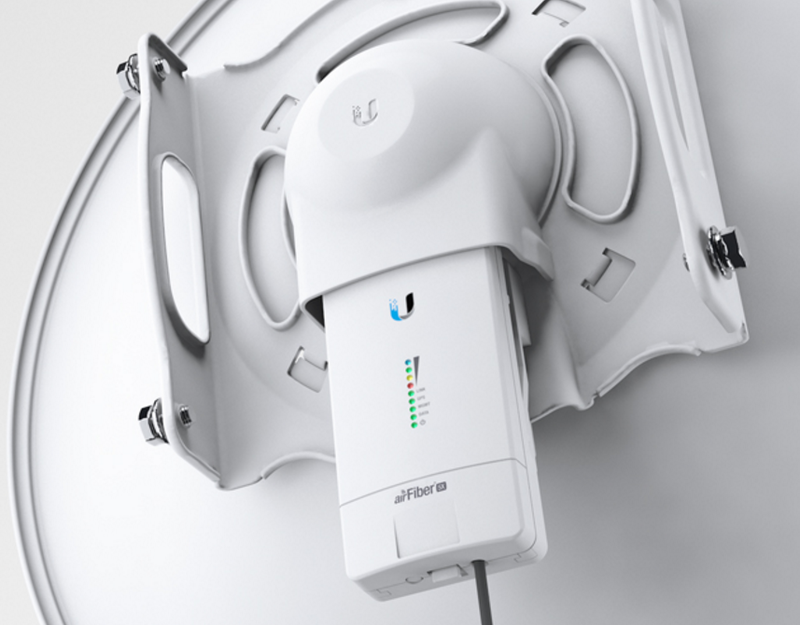 The product is dedicated to work with AirFiber Antenna AF-5G23-S45, AF-5G30-S45 and AF-5G34-S45 devices. 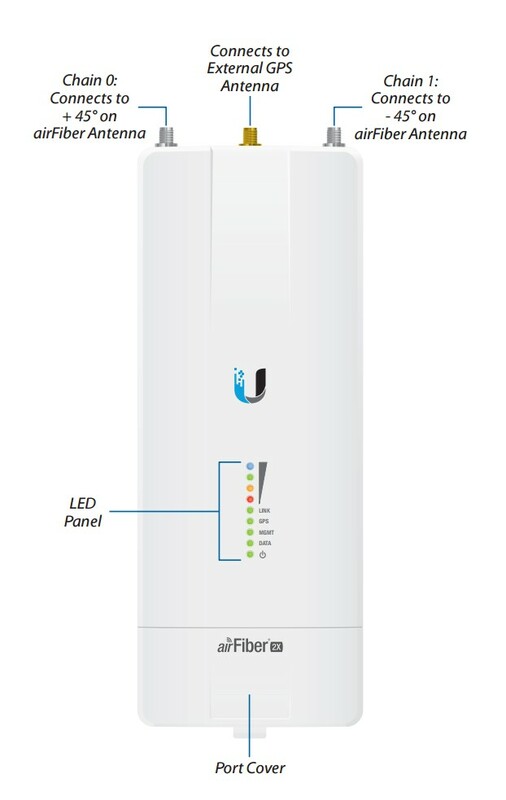 The system is ideal for long distance, wireless outdoor use. GPS synchronisation allows for sending and receiving data without generating any interference. It is distinguished by its compact construction and installation versatility. Another advantage is the ease of introduction and use. Thanks to user-friendly solutions configuration and management are intuitive. The installation of the AF-2X device is easy and intuitive. The installation does not require the use of specialised tools. The solid construction of the AF-2X means durability and long life cycle. It works effectively in varied environments. It can be used at temperatures ranging from -40 to 55 degrees Celcius.